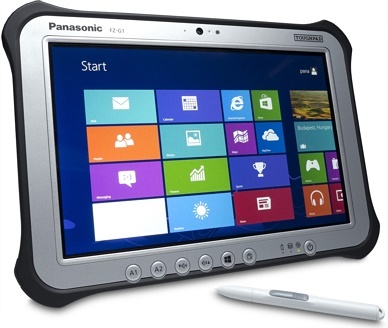 Panasonic’s FZ-M1 Touchpad gives PC-power in a compact, fully-rugged tablet. The FZ-M1 weighs just 540 g, and measures just 203 x 132 x 18 mm. 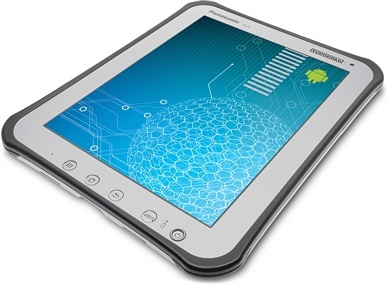 It has been rated for 1.5 m drops and features IP65 dust and water-resistant sealing. 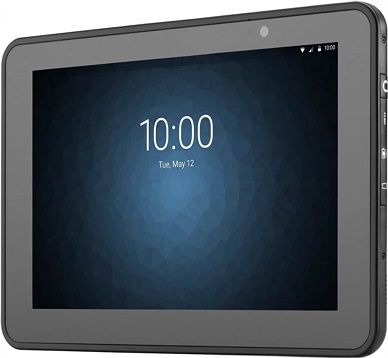 The FZ-M1 touch screen can be operated with or without work gloves, and the anti-glare screen is easily readable in sunny or bright conditions. 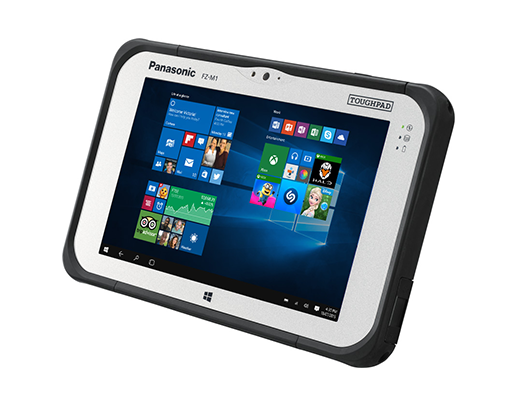 The Panasonic FZ-M1 also boasts a broad range of configuration option, making it highly customisable and the ideal tool for today’s mobile workforce. 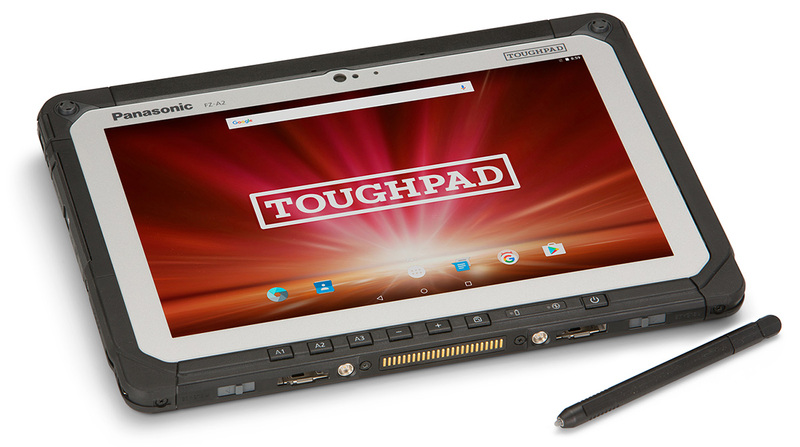 For more information on the Panasonic FZ-M1 Toughpad contact Dematic Real Time Logistics today. Optional USB 2.0, NFC, Ethernet, Serial, SmartCard, Magnetic Stripe Reader, Barcode Reader or UHF RFID reader, GPS. 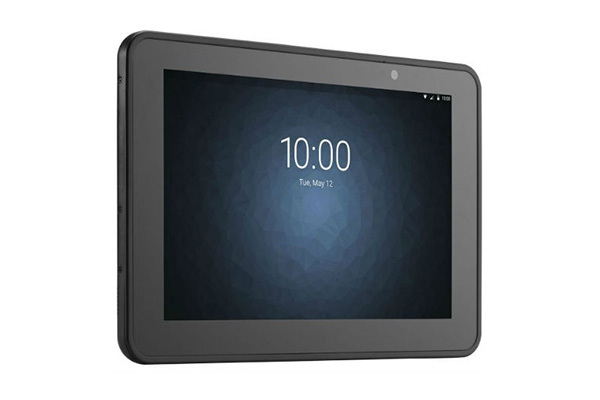 User exchangeable hot swappable battery with optional long life battery that provides up to 18 hours of continuous use.